Guinea’s ambassador to France, Amara Camara, meets Israeli President Reuven Rivlin, right. JERUSALEM — Two Muslim majority African nations, Senegal and Guinea, established diplomatic representation in Israel for the first time, Aug. 8, as Talla Fall, Senegal’s ambassador to Egypt, and Amara Camara, Guinea’s ambassador to France, took up positions as non-resident ambassadors and presented their credentials to President Reuven Rivlin. Ties between Israel and Guinea were cut in 1967 and renewed last year, while Israel downgraded its ties with Senegal after Dakar co-sponsored UN Resolution 2334 condemning Israeli settlements in December, 2016. Ties between the countries were restored and Israel returned its ambassador to Dakar in June after Prime Minister Benjamin Netanyahu met with Senegalese President Macky Sall on the sidelines of the Economic Community of Western African States (ECOWAS) summit in Liberia. Neither country had previously appointed an ambassador to Israel. “Relations between us were cut off for a very long time, too long a time,” Camara said, adding that the West African nation was open for business with Israel. The Senegalese non-resident ambassador Talla Fall, who will work out of Cairo, described himself as a true friend of Israel and said relations between the two countries were very good. Netanyahu has invested heavily in relations with Africa, making three trips to the continent in the past year after 29 years in which a sitting Israeli prime minister had not visited the continent. Netanyahu hopes that the strengthening of ties with African nations will break the automatic Arab majority at the UN. Togo is due to host an Africa-Israel summit in October. 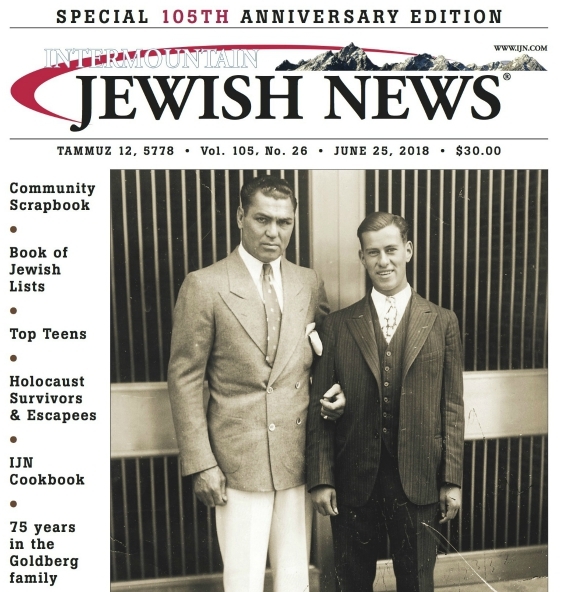 Previous PostUgly anti-Semitism in Colorado Springs Next PostWho is the fairest owner of them all?